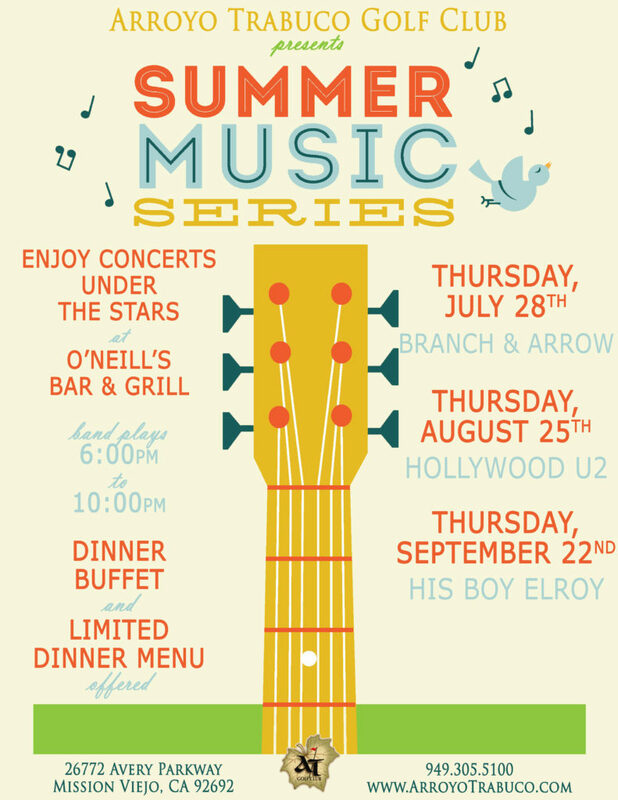 Join us for the third & final event in our Summer Music Series. 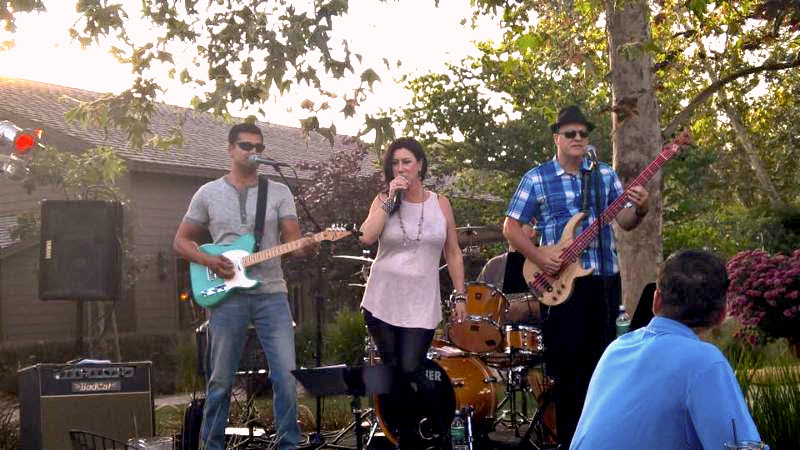 Join us for His Boy Elroy Band outside on our Fireside Patio. His Boy Elroy Band plays Classic Rock, Dance & Blues Music. Along with live music, our chef and his team will prepare a mouth-watering feast. The buffet will open at 6:00pm, $24.99 per person. We will also have a limited dinner menu so you can get your O’Niells Bar & Grill favorites.